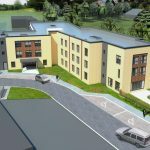 Further complimenting our existing Care Homes, Lorimer House and Struan Lodge, Lindemann Healthcare are proud to add Thorburn Manor. Set amongst rich flora and fauna in the midst of the peaceful Colinton Dell – a pleasant stretch of greenery nestled along the Water of Leith – is a picturesque, well-kept community. Colinton village is a charming and highly sought-after suburb of Edinburgh, a former former mill town which has has retained a quaint village feel and some quite historic buildings. 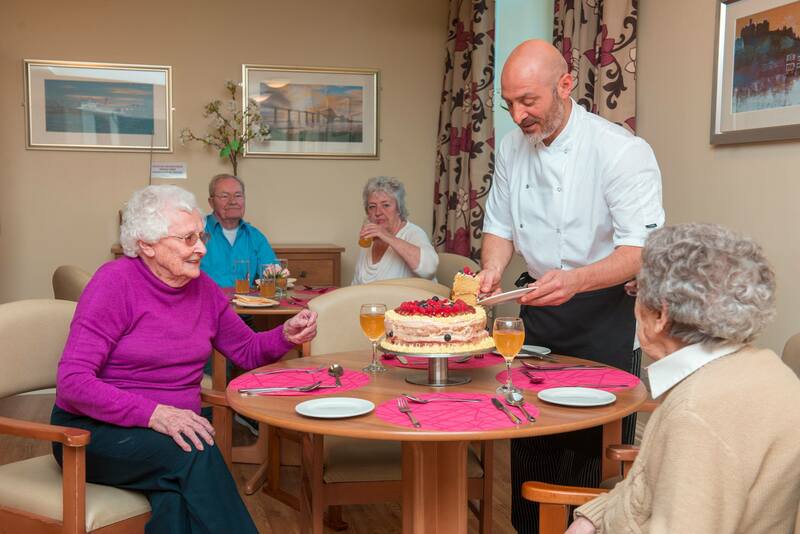 Located on the site of the former Bonaly School, Thorburn Manor, is a thoughtfully designed care home to cater for older people with a range of care needs including dementia and palliative care. 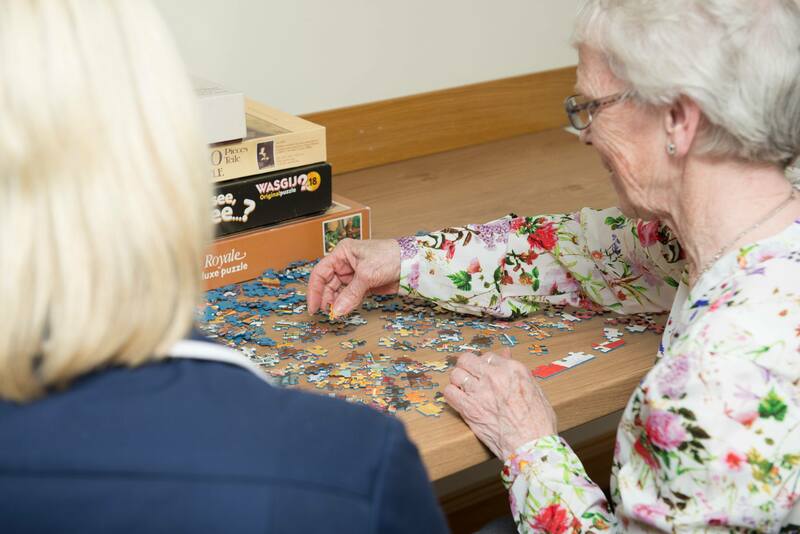 The marriage between the Grade “C” listed schoolhouse and our purpose built extension provides the perfect setting to allow our dedicated team deliver the highest quality care to our residents. 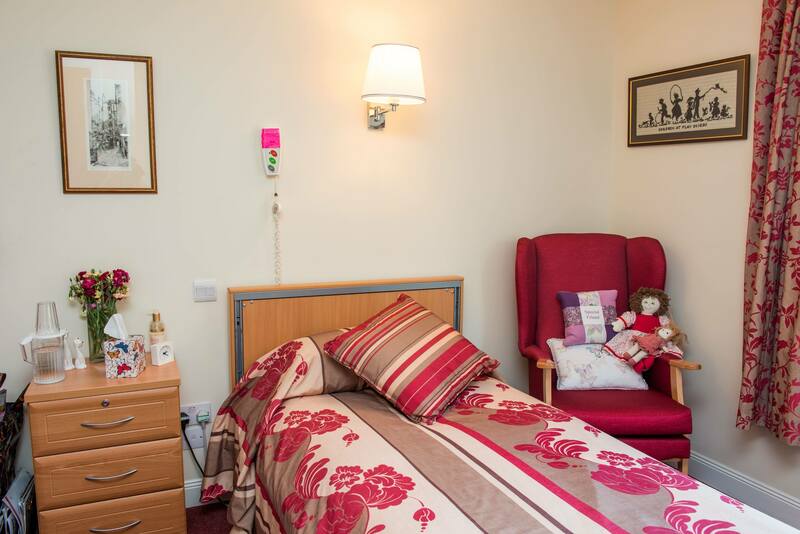 The home is registered to cater for 34 residents set in luxurious single rooms with en-suite shower wet room facilities. 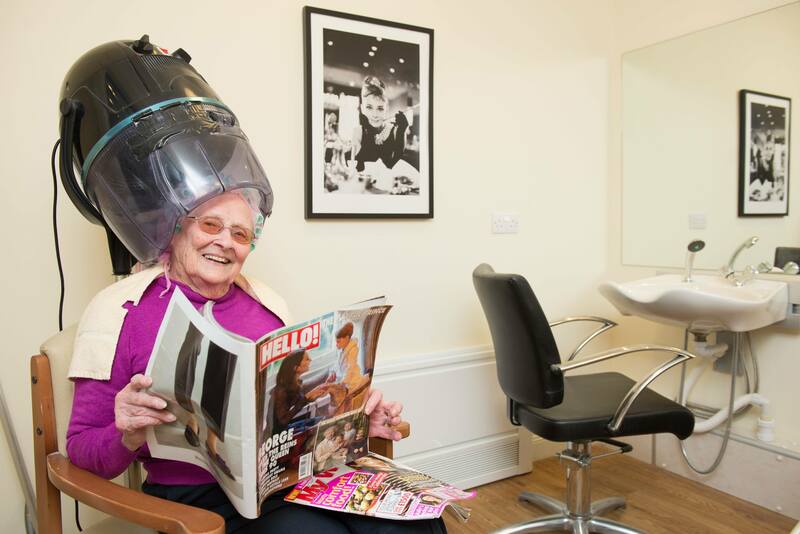 Residents enjoy regular activities or can relax in our library area, or choose from our quiet lounges and our stunning main lounge which opens onto our beautifully landscaped gardens. To all the staff at Thorburn Manor, Just a small thank you for everything you all did in looking after Helen. From Helen Smith (junior) and Carol McGovern.